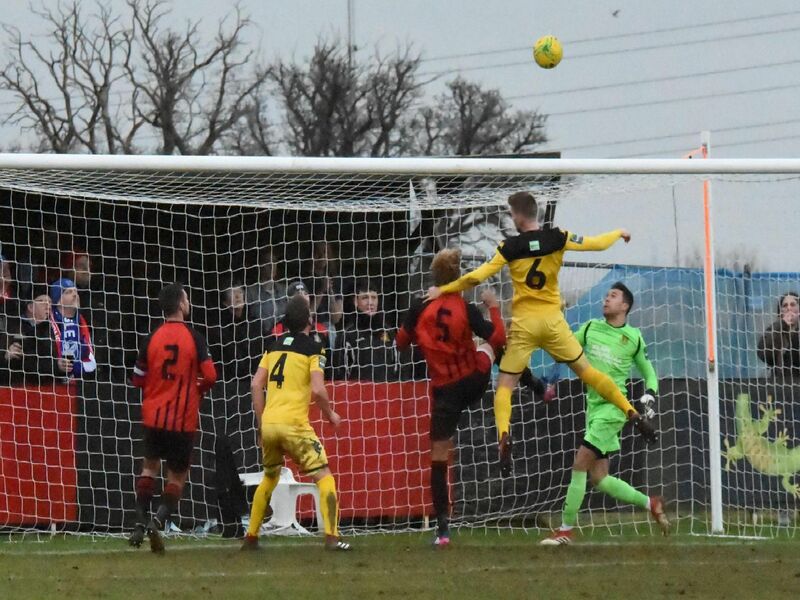 Kane Louis scored two second half goals to secure all three points for Haywards Heath Town at Sittingbourne. Shaun Saunders' men were 1-0 down at half time before the Louis scored twice, including the winner in the 88th minute. Photographer Grahame Lehkyj was at the game - here are his pictures. Byron Napper grimaces as he is brought down. Alex Laing gets a push in the back. Melford Simpson wins the ball in the air. Alex Laing gets to the ball first.